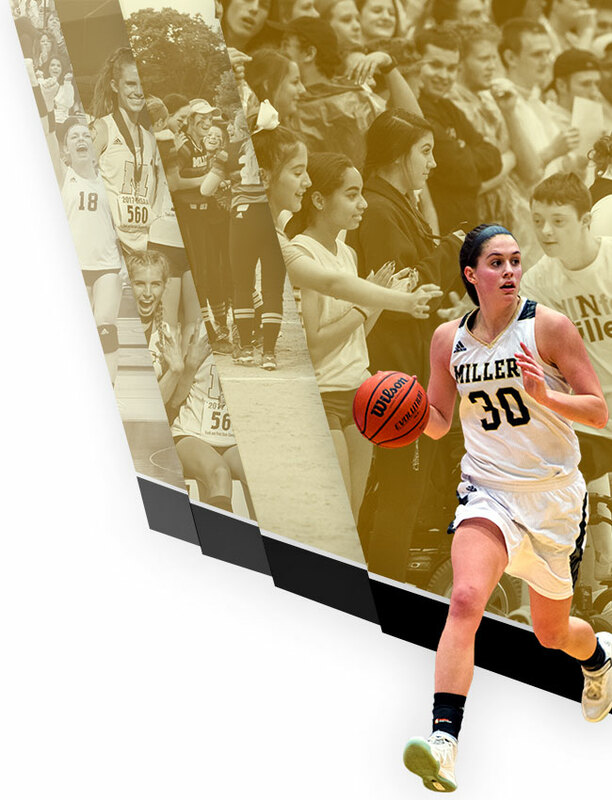 Saturday, October 15, 2016 10:00 AM Noblesville High School AWAY 6 Avon High School HOME 41 Game Recap The Noblesville Millers lost on the road to the Avon Orioles on Saturday morning. 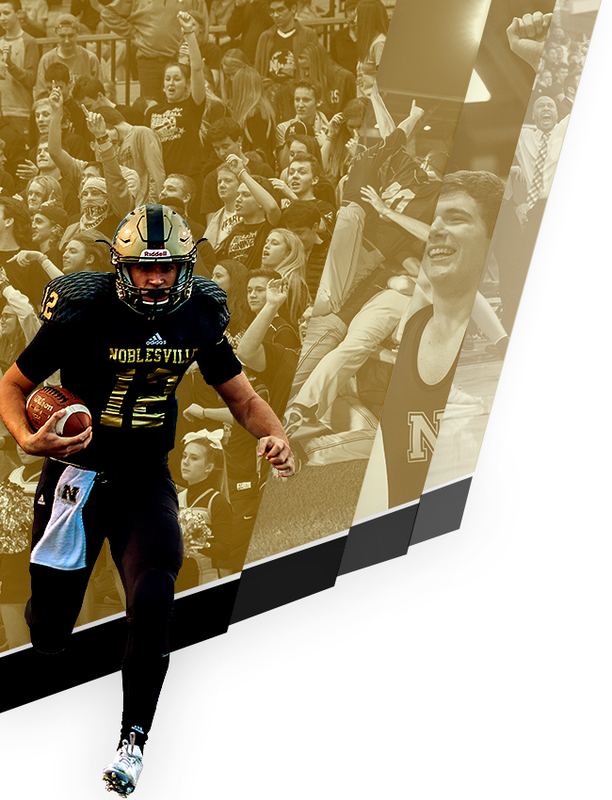 Saturday, October 15, 2016 10:00 AM Avon High School AWAY 7 Noblesville High School HOME 13 Game Recap The Noblesville Millers defeated the Avon Orioles 13-7 in their season finale at Hare Chevrolet Field. 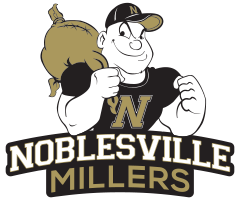 Friday, October 14, 2016 7:00 PM Avon High School AWAY 31 Noblesville High School HOME 28 Game Recap Coach Jason Simmon’s gutty Noblesville Millers lost a hard fought game to Avon Friday night at Hare Chevrolet Field by a 31-28 score. Grant Gremel led the Miller attack through the air going 21-37 for 250 yards.